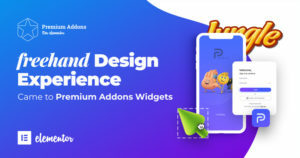 A new highly customizable widget added to Premium Addons for Elementor Free Plugin: Premium Media Grid widget has been released in version: 2.1.0 . Media Grid Elementor widget has lots of customization options that allow you to build great portfolios, photo galleries and much more. 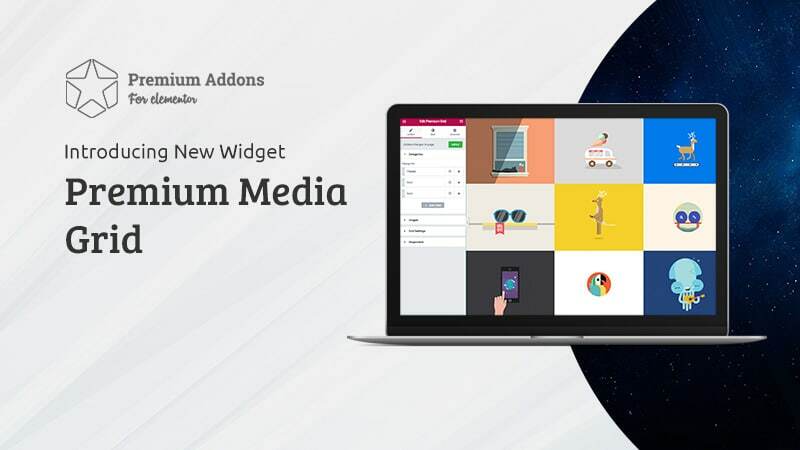 Media Grid can be displayed in both even and masonry modes and you have the option to add a zoom option that opens the image on a modal box and also you can add link icon to link it to a page or post you desire. Premium media grid also has many other features like adding title and description for each image and with many styles you can display it in various ways. Also there is categorization option which allow you give visitors the option to filter the grid entries. Currently Media Grid supports ally types of images and later we are planning to add the option to add Youtube and Vimeo videos to your grid. You can check the grid demos at this link : Elementor Media Grid Widget.